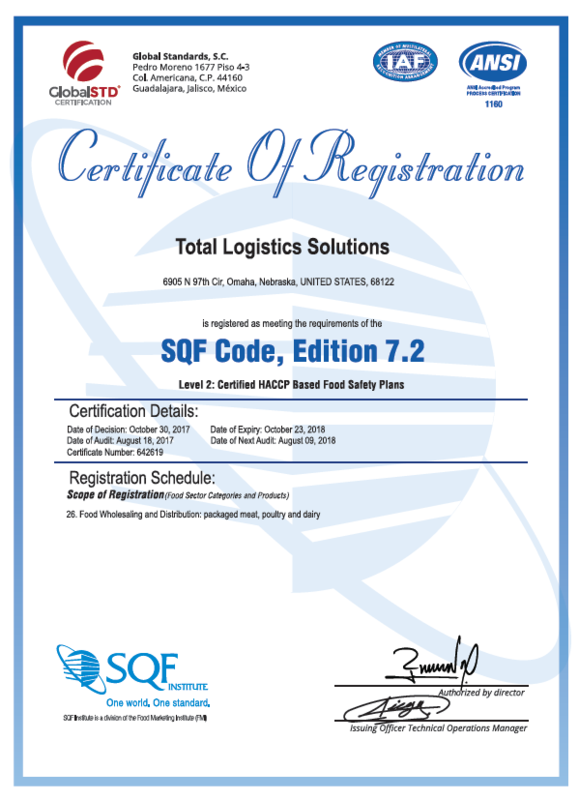 Total Logistics has renewed their SQF Audit once again receiving a 97 out of 100. We strive to maintain the highest quality food safety program to protect the public's health and give our customers peace of mind. 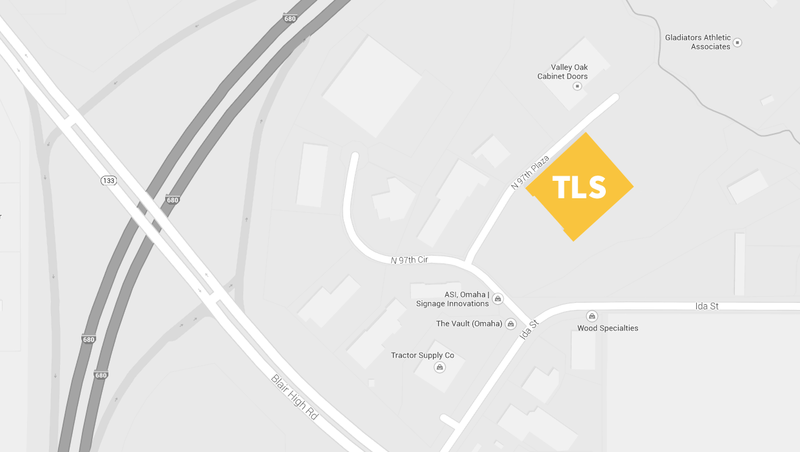 Total Logistics operates out of a 110,000 sq ft cold and dry storage warehouse in Omaha, NE.